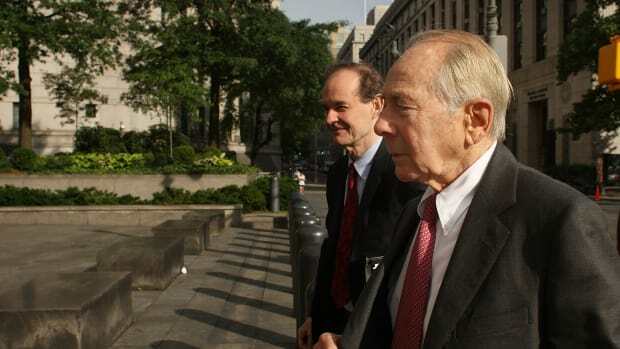 Greenberg threw the first punch in their new showdown with legal papers Wednesday claiming that Spitzer concocted his prosecution of Greenberg using a gift-wrapped case offered up by an outsider trying to avoid his own prosecution -- in this case, billionaire Warren Buffett. According to Greenberg&apos;s lawyers, Buffett&apos;s attorneys set up the ploy as a piece of red meat to distract and "to prevent Spitzer from pursuing claims" of alleged wrongdoing against Buffett&apos;s own insurance company, General Re, and its executives. Eliot Spitzer: "You're Going To Think I'm Crazy, But..."